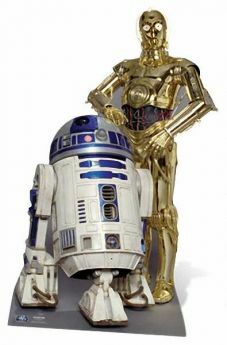 Star Wars is possibly the most successful film franchise in the history of modern film. 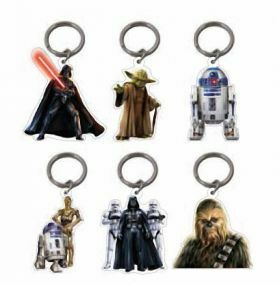 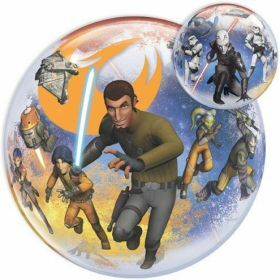 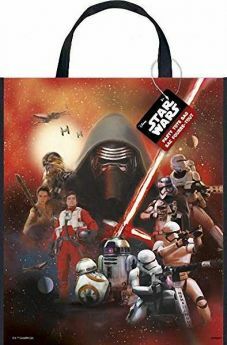 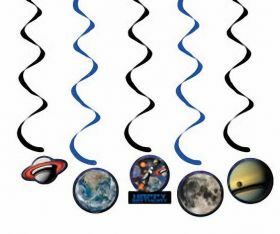 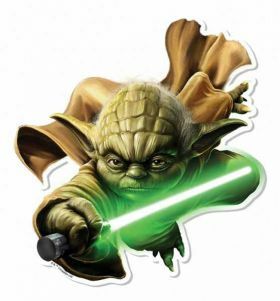 Complete with enigmatic characters who enjoy amazing adventures, it is no surprise that kids and adults of all ages enjoy the Star Wars sagas. 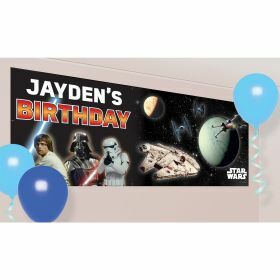 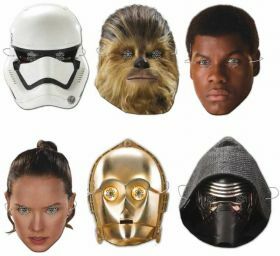 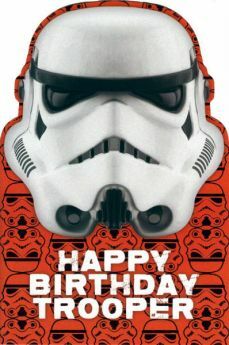 For the birthday boy or girl mad on everything Star Wars, a themed party is ideal. 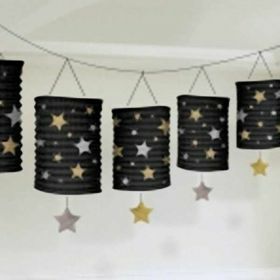 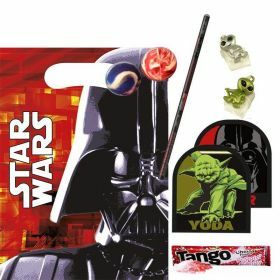 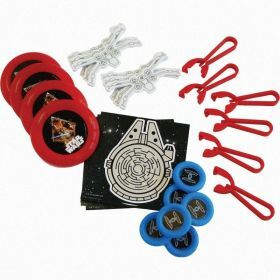 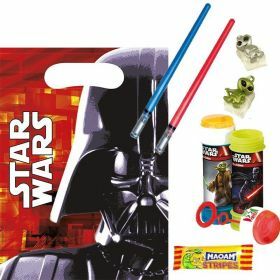 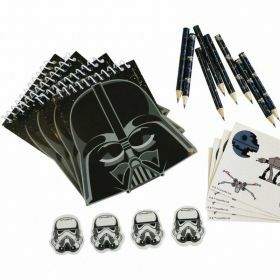 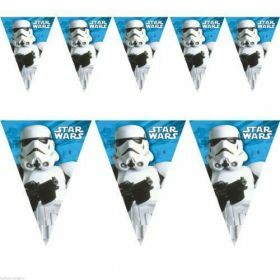 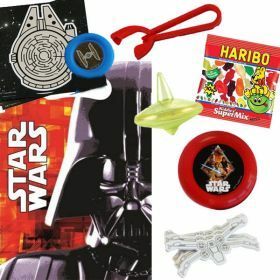 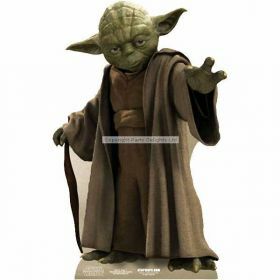 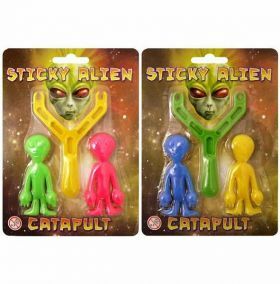 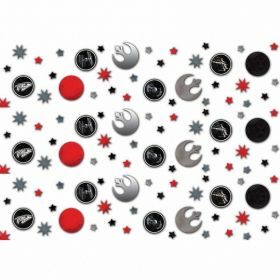 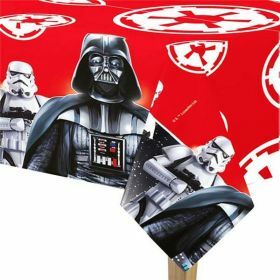 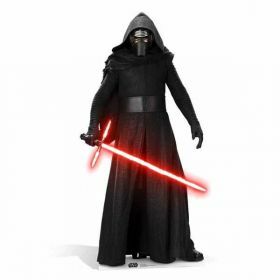 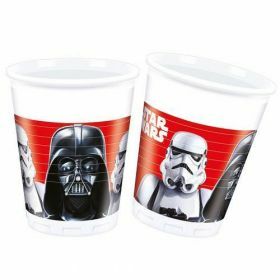 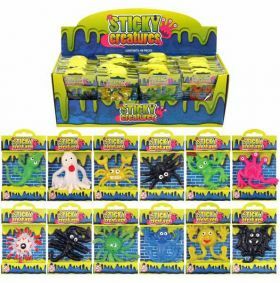 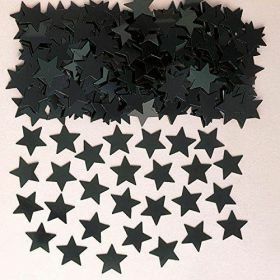 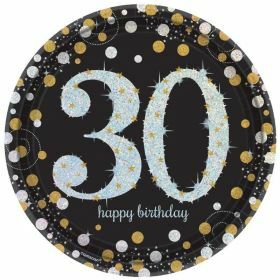 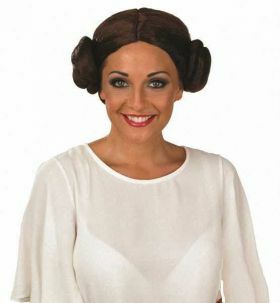 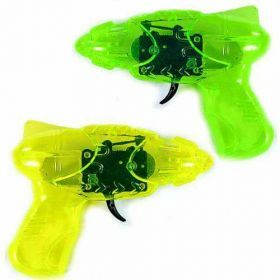 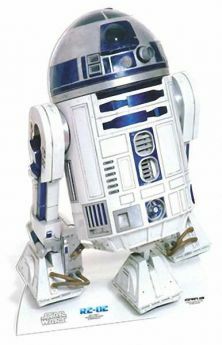 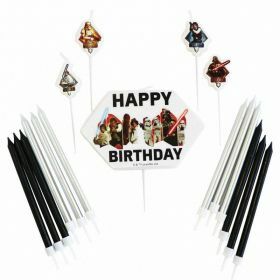 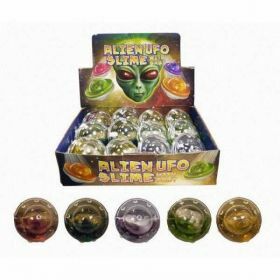 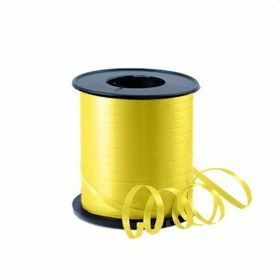 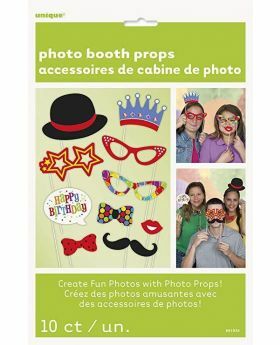 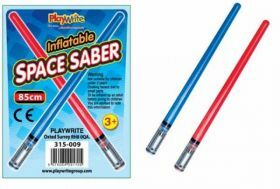 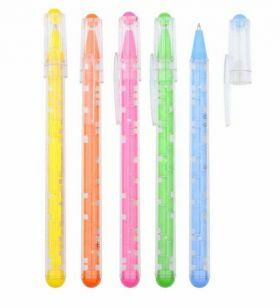 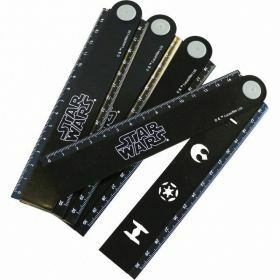 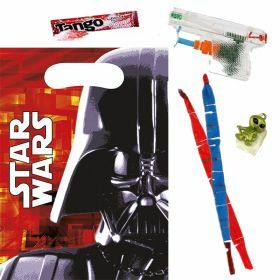 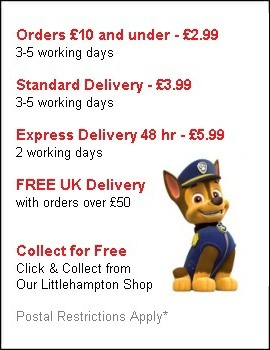 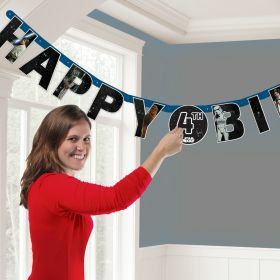 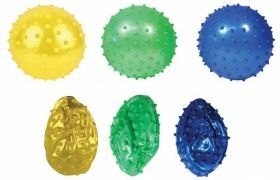 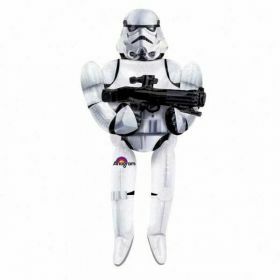 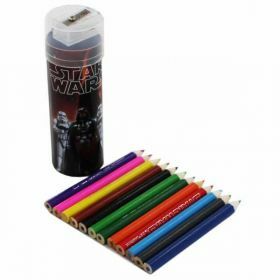 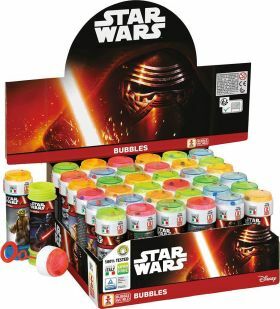 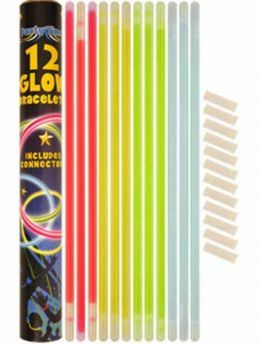 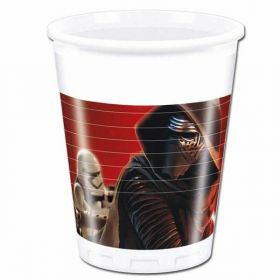 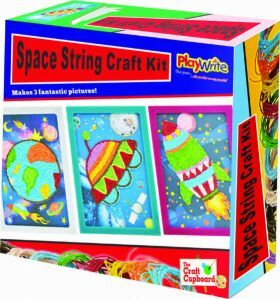 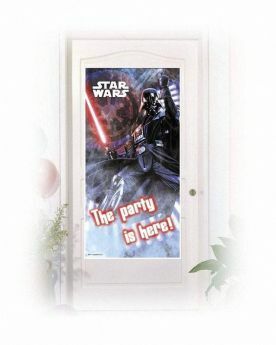 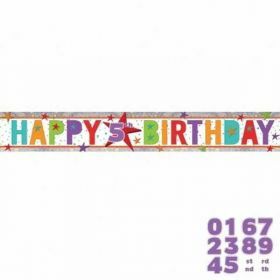 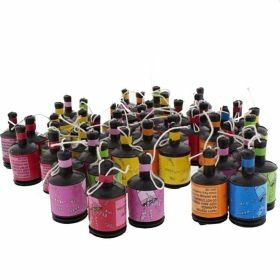 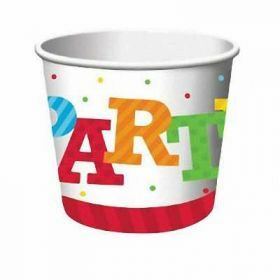 And with our growing range of affordable Star Wars party supplies, you can host the perfect party – and within budget. 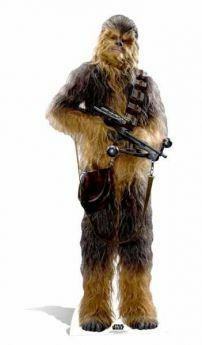 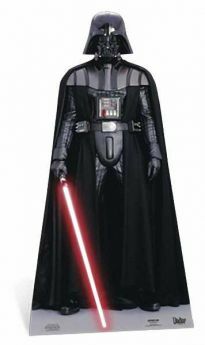 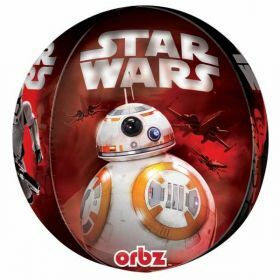 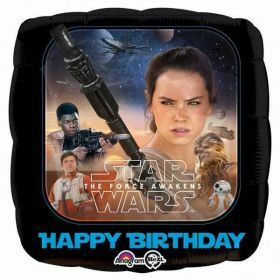 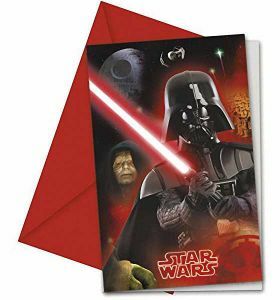 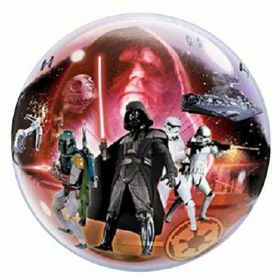 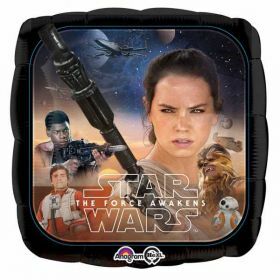 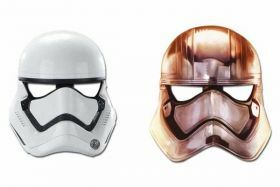 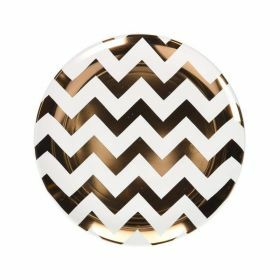 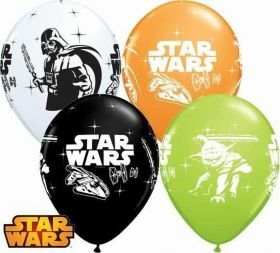 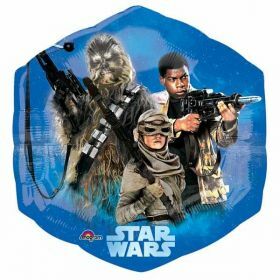 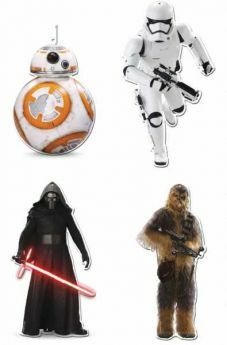 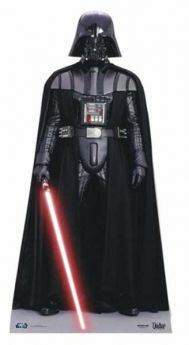 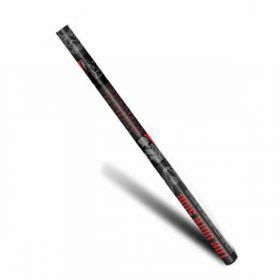 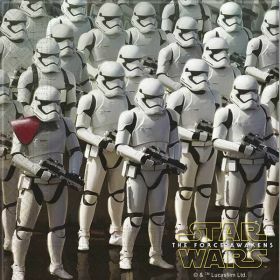 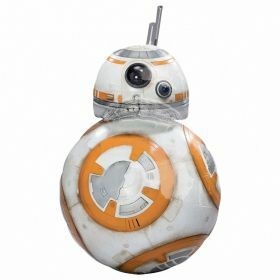 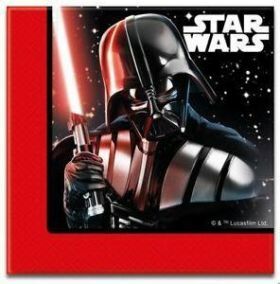 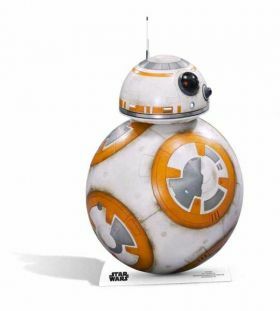 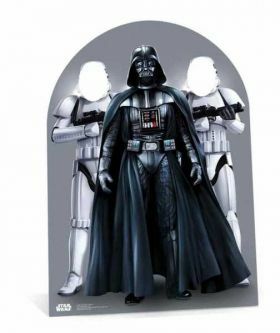 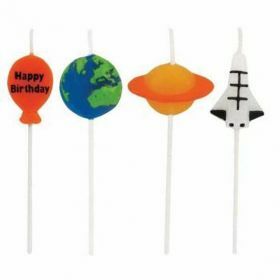 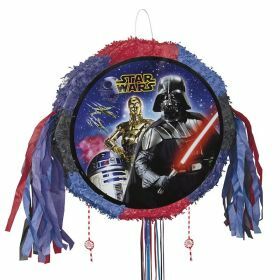 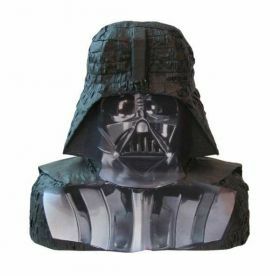 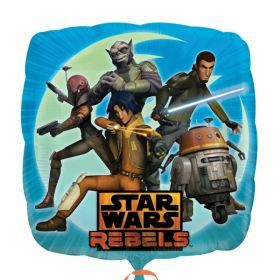 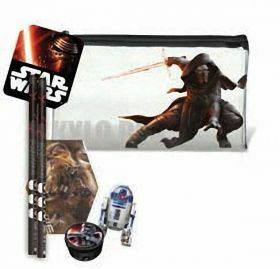 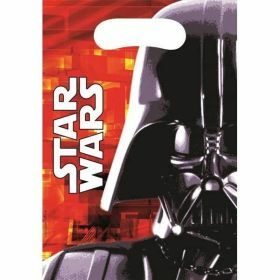 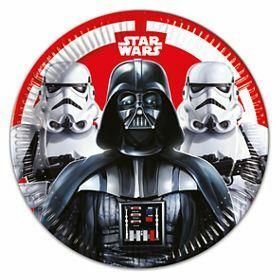 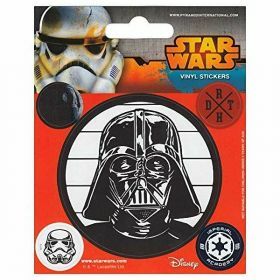 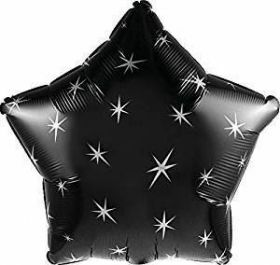 Star Wars Episode VII Foil Balloon, 17"